TRENTON, N.J.—A project to speed development of cancer-fighting drugs that harness the immune system has academic and drug industry researchers collaborating and sharing their findings like never before. 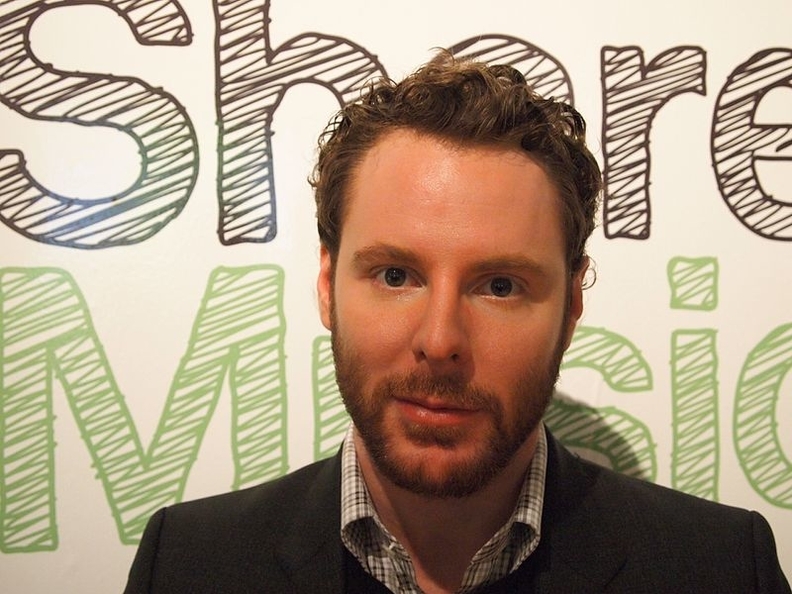 The newly created Parker Institute for Cancer Immunotherapy is being funded by a $250 million grant from Sean Parker, the co-founder of the file-sharing site Napster and Facebook's first president. It brings together partners at six top academic cancer centers, dozens of drugmakers and other groups. "Everybody knows that we need to move forward and change the model" for cancer research, Jeffrey Bluestone, an immunology researcher and the institute's CEO, told The Associated Press Tuesday. "The goal here is to rapidly move our discoveries to patients." For decades, fiercely competitive and secretive drugmakers protected their money-making discoveries with patents and lawsuits. Academic researchers likewise often guarded their work closely until it was published because their promotions, awards and sometimes revenue from licensing patents depended on individual achievement. That often slowed progress. With the increasing cost and complexity of research, drugmakers began licensing or buying patents and research programs from university researchers. Then big drugmakers began collaborating with each other and buying smaller companies, to share research costs, speed up the drug development process and get an edge on rivals. The Parker Institute, founded nine months ago, pushes those trends to a new level, by creating a virtual "sandbox" in which scientists at different institutions can work collaboratively, Bluestone said. About 300 scientists at leading cancer institutions — Memorial Sloan Kettering Cancer Center; Stanford Medicine; University of California, Los Angeles; University of California, San Francisco; University of Pennsylvania; and The University of Texas MD Anderson Cancer Center — will share their findings. They'll focus on early research. After initial patient testing, the institute's technology-transfer committee will strike licensing deals with drugmakers best able to develop those drugs, providing funding for other early research. Those drugmakers, from industry giants Amgen Inc. and Pfizer Inc., to small drug and diagnostic test developers, will fund the much-larger tests needed for drug approval, which can include hundreds or thousands of patients and cost hundreds of millions of dollars. Parker worked with hundreds of scientists to create a roadmap for the institute's work. It will quickly fund projects fitting its scientific targets and then rapidly enroll many of the 300,000 or more patients treated at the six centers each year in tests of resulting experimental drugs. "We'll make progress against three or four cancer types in the next several years," Parker predicts. He added that to be most effective, immunotherapy must become an initial treatment. Now it's usually reserved until patients relapse after chemotherapy and other standard treatments that weaken the immune system. Scientists have tried less-sophisticated strategies to use the immune system against cancer for about a century, with limited success, noted Dr. Eric Rubin, head of early stage cancer drug development at Merck & Co. It took recent advances in cell biology, genetics and related science to make progress. Now there are a handful of approved immunotherapy drugs that greatly extend lives of some patients with lung cancer and melanoma. Those include Merck's Keytruda and Bristol-Myers Squibb Co.'s Yervoy and Opdivo. They are so-called "checkpoint inhibitors," which block molecules that slow down or turn off the immune system's ability to attack cancer cells. Other immunotherapy approaches that will be part of the institute's initial work include CAR-T therapy, in which a patient's T-cells are removed from the blood, engineered to be "cancer assassins," then injected into the patient, Parker said. Researchers also will develop therapeutic viruses and vaccines to drive the immune system to recognize and attack tumors. "The Parker Institute does have the potential to accelerate development (of drugs) that will enable a greater number of cures," Rubin said. "We're very happy to be part of this."